We are the finest in home repair. Thanks for coming to our Website! Craftsman Foundation Repair (California Contractor’s license # 685993) is a specialty foundation repair company. We work on all types of homes and businesses, including raised foundations and slab foundations. We work in the greater San Diego area including the cities of San Diego, El Cajon, La Mesa, Coronado, Chula Vista, National City, Lemon Grove and Spring Valley. 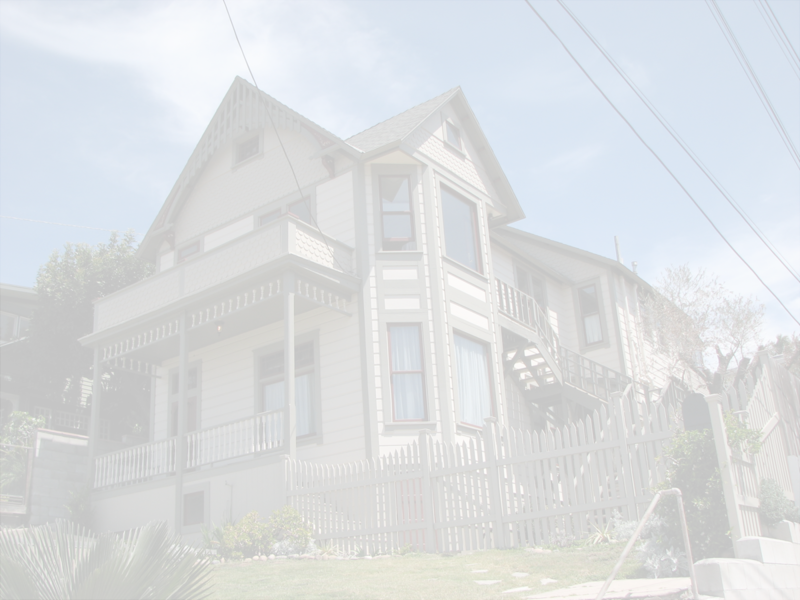 We have extensive experience working on homes built in the 1880s to the present. 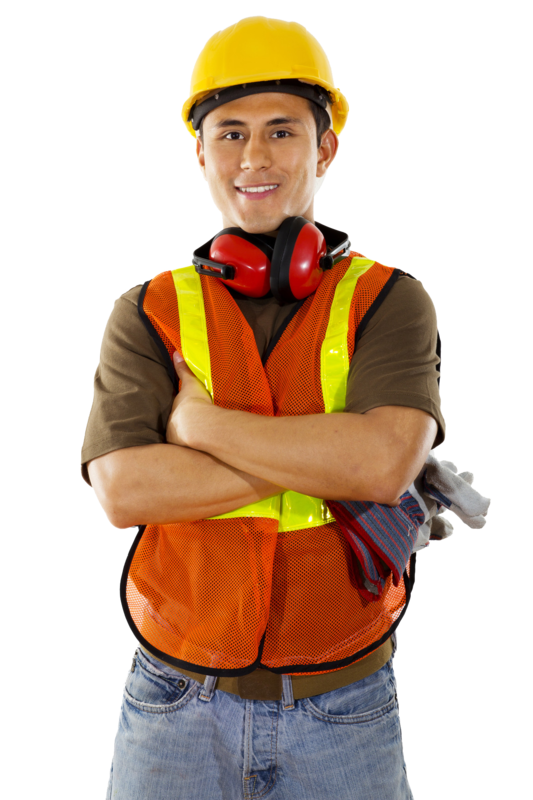 We carry a B-1 general license, as well as a C-61-D-30 specialty foundation repair license and a Contractors State Board license #685993. Our focus is on historical preservation, customer service and quality workmanship. Our goal is to implement practical, long-term solutions to foundation problems. 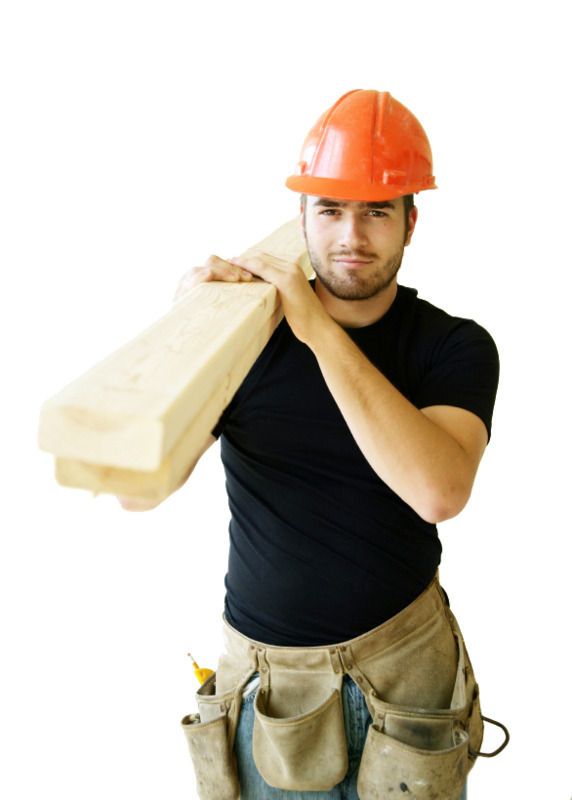 Call Craftsman Foundation Repair today!